Its salmonpink flowers have light tones. It is like they made of sugar. Only one flower blooms in one time. Shining, middle green foliage. 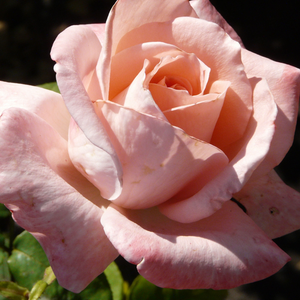 Light fragrance, perfect cut rose. 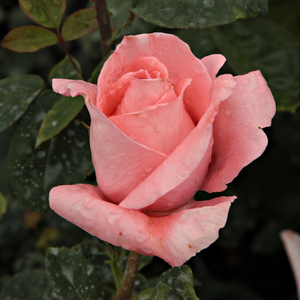 Its salmonpink flowers have light tones. It is like they made of sugar. Only one flower blooms in one time. Shining, middle green foliage. 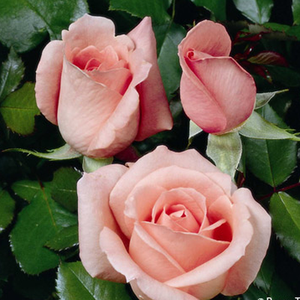 Light fragrance, perfect cut rose.Fine shape rose, suitable to decorate flower beds and as cut flower in vase also. 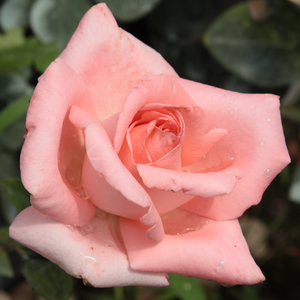 Profile: Its salmonpink flowers have light tones. It is like they made of sugar. Only one flower blooms in one time. Shining, middle green foliage. 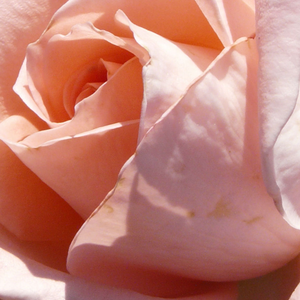 Light fragrance, perfect cut rose.